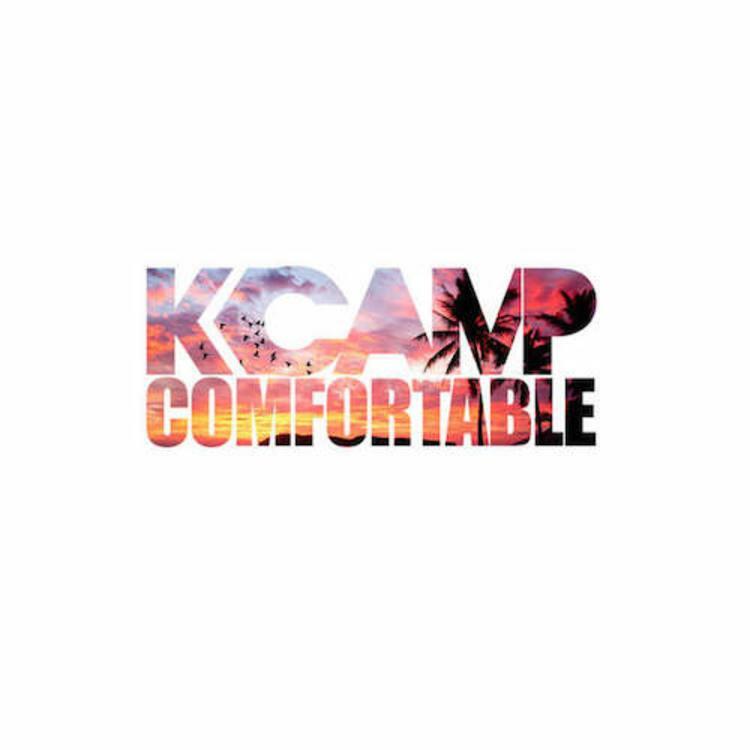 Listen to K Camp's new single "Comfortable". As planned, K Camp decides to come through and share a new track tonight called “Comfortable”. Serving as the follow up to his “Something Outa Nothing” video, “Comfortable” is a catchy, radio driven single that finds the ATL hit-maker crooning to the ladies and making sure they’re “comfortable”. Highlighted by its infectious production and melodic vibe & rhymes, this smooth new single has the potential to do some major damage on the charts & airwaves, which is nothing new for K Camp. It will presumably see life on K Camp's upcoming debut album, which is dropping later this Summer. Stream the new single and let us know what you think! Summer hit or nah?